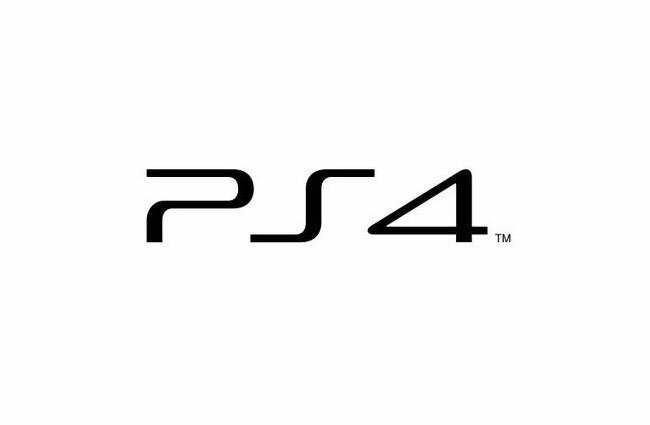 Last night Sony confirmed they are developing a new console and released a few of their Sony PlayStation 4 specs, however they didn’t reveal what the new PlayStation 4 would look like. The Sony PlayStation 4 specs revealed last night, confirmed a number of rumours that had been circulating and backed some of the information that had leaked ahead of yesterdays Sony PlayStation 4 press event in New York. The Sony PlayStation 4 specs that we currently known and have been confirmed by Sony, reveal the new PlayStation 4 will come with a PlayStation 4 Eye camera in the box, and the PS4 console will be able to connect to smartphones and tablets as a secondary screen, and used whilst playing showing maps and game information as you play. As well as allowing you to communicate with other players and make purchases from the PlayStation Store. The connection from PS4 console to your mobile devices will be made via a companion PlayStation application that will be available for a iOS and Android devices. 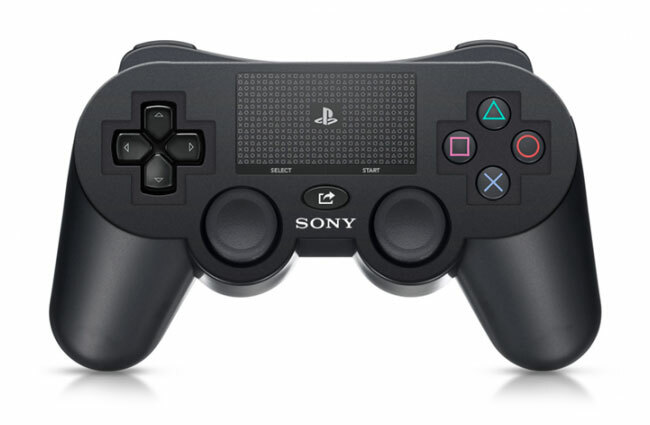 Sony also unveiled their new PS4 dual-shock controller which is pictured above, and other Sony PlayStation 4 specs including a new feature called the Share button, which has been designed to allow you to browse back through a few previous minutes of gameplay and then share this with friends for bragging rights. The PS4 will also allow you to view and stream gameplay to friends allow you and them to watch the action even if you or they don’t own a copy of the game being played. The new streaming service will be linked to UStream and Facebook, and Sony’s Gaikai technology will enable you to play streamed game demos directly from the PlayStation Store. Another neat features of the new Sony PlayStation 4 specs includes the ability for the console to update and download games in the background when the console is off or not being used, and digital PS4 games can be played as they are being downloaded, which is also another bonus and time saver. As far as hardware specifications are concerned Sony didn’t release any figures or hardware regarding the Sony PlayStation 4 specs, or information on pricing or worldwide availability, but suggested a PS4 release date of “Holiday 2013” was mentioned, As always as soon as information comes to light we will keep you updated.